Woo hoo ! 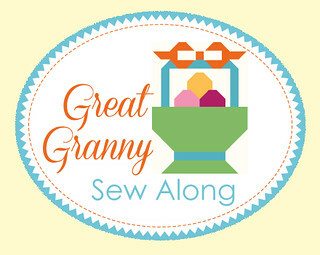 Today is the first day of the Great Granny Sew Along! Are your Alphabitties at the ready? 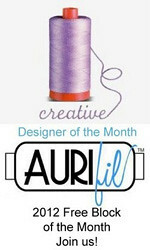 Do you have your fabric picked out! 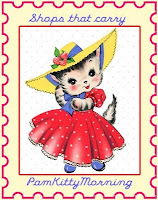 As usual Fat Quarter Shop is hosting another super fun sew along with Lori Holt to celebrate her cute new book Great Granny Squared! Not long ago I got out my Alphabitties, my Great Granny Squared book , printed out the special pdf companion and got ready to SEW ALONG. You can get started by downloading the cutting instructions for this special sew along yarn filled basket block by clicking right here. Adorable right? I love the balls of yarn just waiting to be crocheted. Lori has such a cute way with things don't you think? Now be sure and leave a comment today, the Fat Quarter Shop has kindly provided me with a copy of Great Granny Squared for one of my blog readers! They're pretty great right? Let me know if you're making Lori's or Kimberly's version of the sew along sampler. 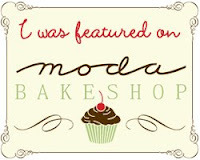 Then be sure and head over to the Jolly Jabber today, to Lori's and also to Erin's and Sherri's! Once you get your block sewn, add it to the Great Granny Sew Along Flickr Group for a chance to win more prizes! I think I'll make Kimberly's version I like the layout a bit more. I love that block. I made Lori's great granny square quilt last year and I loved it. 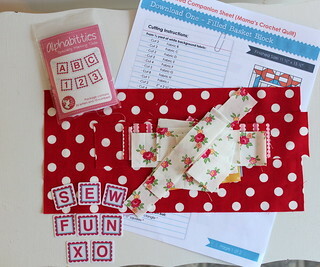 I might be tempted to join along in this sew along. I'll have to check it out! thank you for the chance to win the book! I loved making the granny square blocks and the additions Lori has added are making it so tempting to jump right in. I like how your little basket turned out! This is my first sew-along. I LOVE Lori's patterns, and will be making her version of the quilt. Sure hope I can keep up! I'm not sure which version to make--I'm behind. Yikes! Thanks for the giveaway. OOOOHHHH! I love your fabrics in your block!!! Just so darn happy - makes me smile. I wasn't going to join this, but after seeing your fabrics I need to rethink it ;o) Wonderful block!!! I like Kimberly's version - I love that Country Girls fabrics. What a cute block. Would love to win a copy of the book. Your basket is too cute! I might shamefully copy it, if that's ok! And I might miniaturize the pattern again. I already have Lori's book so I'm ready to sew! Oh, what beautiful blocks. I can hardly wait to get started. I think I'll do Lori's version. Your polka dot basket is so adorable. I would love to win a copy of Lori's book. I'm not ready to start the Great Granny sew along yet--I'm still working on a Quilty Fun quilt. Thanks for the fun giveaway! Love your red polka dot basket! I like both options, but I think I will go with Kimberly's version. I'm almost ready to go, but now I think I want a red polka dot basket! Time for me to step out of my comfort zone me thinks! 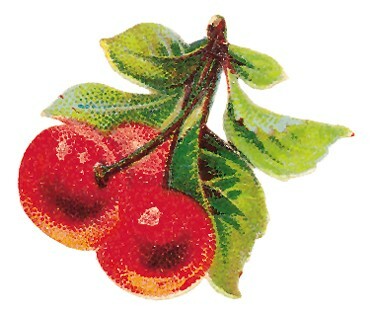 Thanks for posting these links to sew along fun! I love the basket block! I like Kimberley's version best! I plan to do Lori's version and I am looking forward to getting started. I would like to do Lori's version. Both are fun styles. I'm planning to make Kim's version, but I haven't chosen the fabrics yet. I would love a copy of this book! But the basket of yarn looks like a basket of eggs to me. Must be because of the season! Thanks for the chance to win! Oh my goodness. I think I'm just going to copy yours!!! I love it! I just love Loris basket,so now to look in my stash for similar fabrics I would love to win her book `Great Granny Squared`. Oh man,,,,all the blocks are so dang cute!! I do like your pink bow though :). Thank you for the chance to win a copy of this book. I make a lot of quilts for Project Linus, so I think Kimberly's layout will work better for that. Thank you Fat Quarter Shop and PamKittyMorning for another great quilt-along! I like Kimberly's version; I like the vertical rectangular shape better, but both are cute! I prefer Kimberly's version - so cute! Thanks for the chance to win! Love your block! 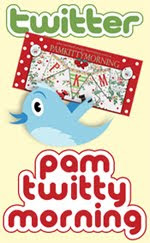 I think I may have to make both and I love your fabric Pam and your block. Can't wait to get started, just have to fined the book. Oh my! 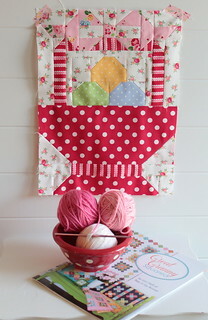 I am trying so hard to not do another Sew along, but this basket is really tempting me! So Dang Cute!I would love to win Loris latest book! Do you need it to sew along? I love Lori's patterns! They are both cute, and it would be hard to choose. Thanks! I'm so excited to get started on this. I'm going to make Kimberly's version. Thank you! Such a cute block and even cuter quilt! Thanks for the give away! Oh, you have won me over with your block! Now I have to start this sew along! I think I will do Lori's version! At least that is my decision now! 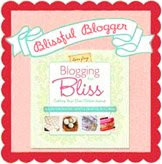 Thanks for the giveaway and for sharing your so sew cute block! Love your basket! I can't resist polka dots...love them :) I am making Lori's version to hang in my sewing space but I'm seriously considering making Kimberly's also as an Easter basket and replace the balls of yarn and hook that are under the basket with Happy Easter. I can't decide which version...they're both adorable! So is yours...love the polka dots! Thanks for a chance to win the book! I love Lori's version of the block! I'm not sure which version I'm going to do., but definitely one. I love the basket. I really love all of Loris patterns. I think I'll try to make Kimberly's vertical version. Love all your stuff too, Pam! I've got lots of your gorgeous fabrics! Your basket is just too sweet. Thanks for the preview of your new fabric collection. I think I like Lori's version slightly better. My idea is that you can never use too many polka dots...that being said...I LOVE your block. I love your basket block , I won't be sewing along just now though as I just broke my arm on the weekend but will save this for later . I think I would go with Lori's version, although they are all so adorable! Thanks for the giveaway! Your block is rather darling. I like it.It is a winner. 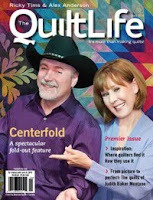 I am still finishing my Quilty Fun quilt, so don't have this book, yet. I like Lori's version. That basket is such a sweet block. I think I will probably do Lori's version, but I'm not sure yet...they are all cute. I think I like Kimberly's better, but I like rectangle quilts as a general rule, and it sort of looks like a doorway.